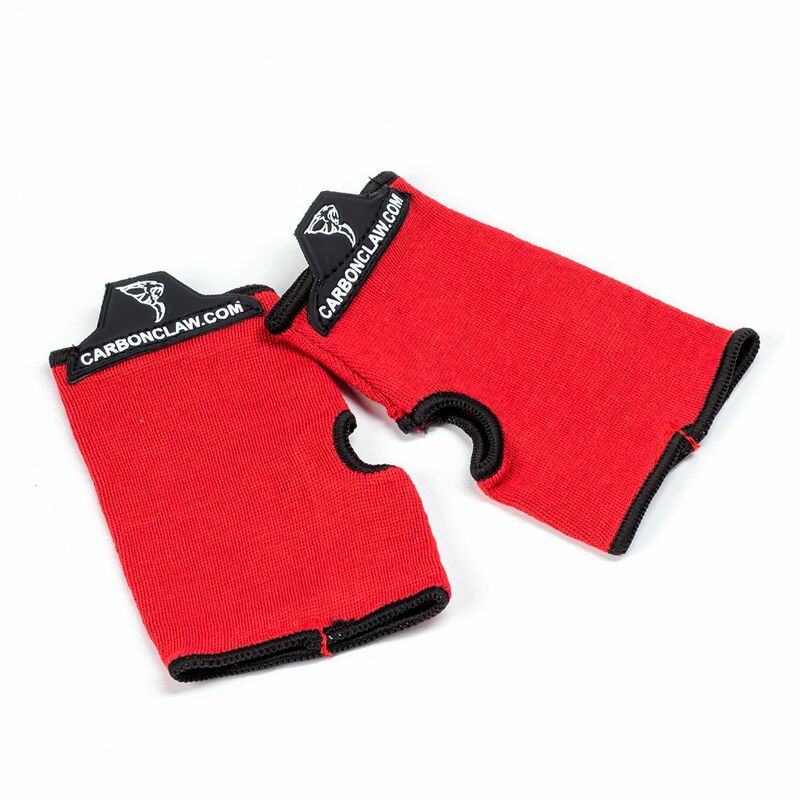 The Carbon Claw AERO AX-5 elasticated inner wash mitts provide sweat absorption to reduce odours and ensure added user comfort and a fresh feel for longer. These lightweight inner mitts can be used as a great alternative to hand wraps and deliver an improved fit when worn together with boxing gloves. They offer increased hand protection and help to reduce the risk of injuries. The gloves are machine washable and manufactured from 100% thick elasticated cotton. for submitting product information about Carbon Claw AERO AX-5 Elasticated Inner Wash Mitts We aim to answer all questions within 2-3 days. for submitting product information about Carbon Claw AERO AX-5 Elasticated Inner Wash Mitts. We aim to answer all questions within 2-3 days. If you provided your name and email address, we will email you as soon as the answer is published. for submitting product review about Carbon Claw AERO AX-5 Elasticated Inner Wash Mitts.